If you are trying to follow a low carb diet, you know all too well that breakfast can be challenging! Cereal, bagels, muffins, pancakes are loaded with carbs. And you are sick of eggs! Finding a low carb breakfast that isn’t BORING can be challenging to say the least. But it doesn’t have to be that way. 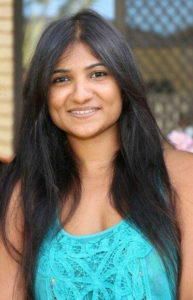 Check out this guest post by nutrition student Shonali Soans for some low carb breakfast ideas. Now keep in mind not everyone needs to follow a low carb way of eating. 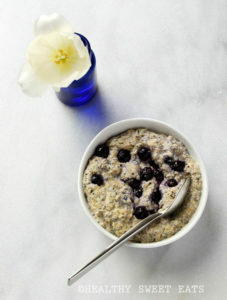 Low glycemic, unprocessed carbs like steel cut oatmeal, berries and quinoa are excellent sources of nutrients and fiber. 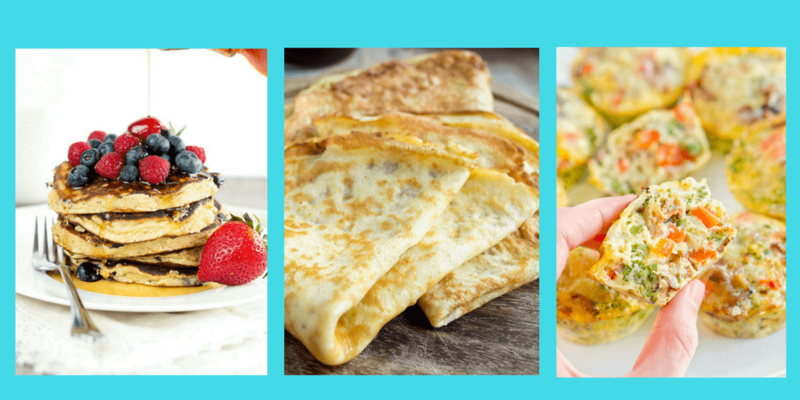 But I do have many patients who prefer to eat a diet that is lower in carbs … so this post is for you! 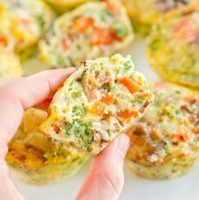 These quick and easy bad boys are packed with nutrition and great grab and go option for busy mornings. They are also very versatile, feel free to get creative, add some of your favorite vegetables, or make healthy swaps to some of the ingredients below. Just because you’re watching your carbs, doesn’t mean you can’t enjoy a deliciously sweet but healthy breakfast. 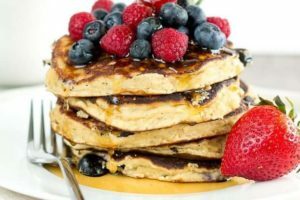 These pancakes are wholesome, gluten free, low carb and delicious. A great way to satisfy that sweet tooth. Dessert for breakfast? Yes please. 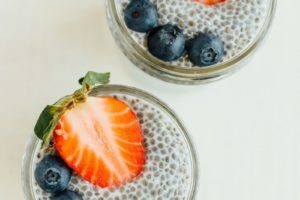 Not only is this delicious and decadent, chia seeds are a great source of fiber, omega 3’s, iron and calcium. It’s a win-win! How do you pack in a variety of nutrient dense foods in one meal, especially when you’re rushing out in the morning? 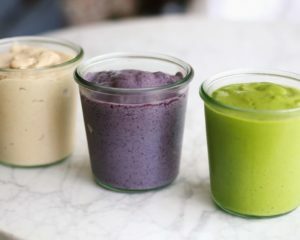 You blend it into a rich creamy smoothie. Healthy fats, vegetables and fiber makes this recipe and its variations a doozy. Buckwheat is one of my all-time favorite grains. It’s technically not a grain, nor has anything to do with wheat. It’s in fact a seed that comes from a plant related to the rhubarb family. Its rich in complex carbohydrates, low glycemic, high in fiber and protein. It’s naturally gluten free and packed with antioxidants and nutrients. I love making buckwheat groat breakfast bowls and topping it off with a few berries, nuts and coconut flakes. It’s easy to come up with a number of different variations, here’s one. Most mueslis out there are packed with high glycemic/ sugar coated dried fruits, and sugar or honey coated oats. All those carbs add up. 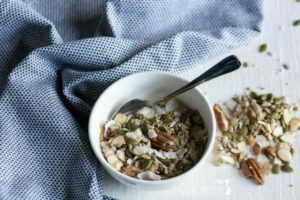 Try putting some nuts and seeds together to make your own muesli and avoid using any sweeteners. Sprinkle some on top of your chia pudding, smoothie bowl , buddha bowl or yogurt. Yet another breakfast favorite that’s usually all carbs. 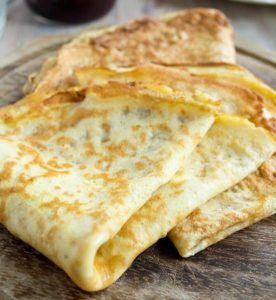 But don’t fret; there are some delicious low carb recipes out there using coconut flour or almond flour. Just remember to watch the toppings. If you’re eating with a serving of fruit, try to avoid the sweetener. almond or coconut flour. Try these delicious recipes. Bon Appetit! Low carb bread? Yes, you read it right. 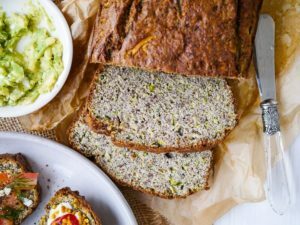 If you love a quick and easy eggs on toast or avocado on toast but you’re afraid of the toast- zucchini bread to the rescue! It’s low carb and you add some bonus vegetables to your day. 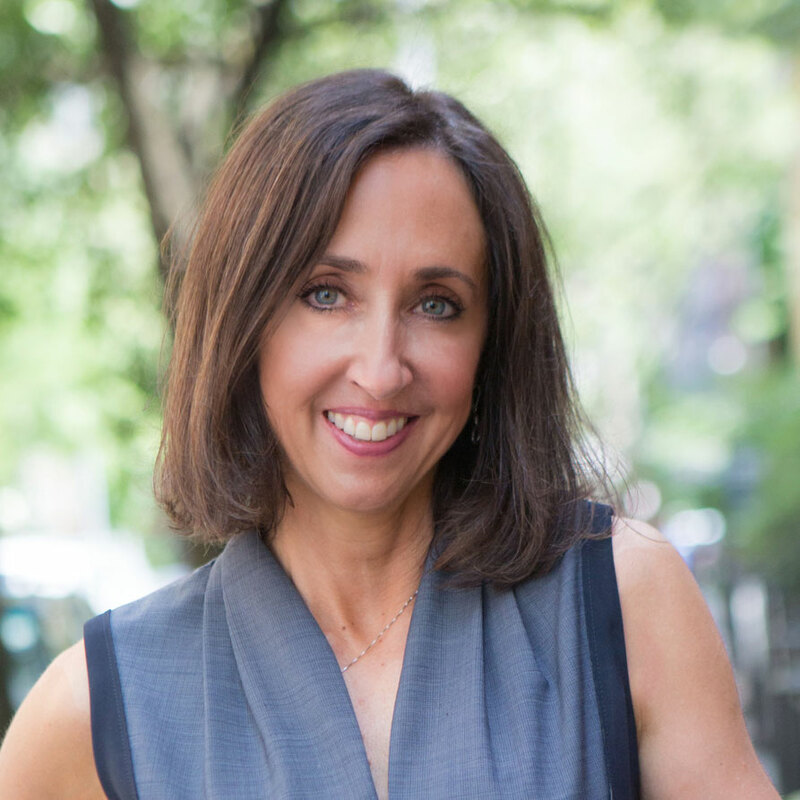 I’d like to thank Shonali Soans for this excellent blog post. Stay tuned for more of her posts! diagnosis of PCOS planted her growing passion in the field, particularly in endocrine health, GI health, diabetes, cancer and sustainable agriculture as nutrition begins from the soil. 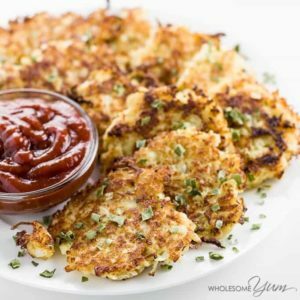 What are your favorite healthy low carb breakfasts?